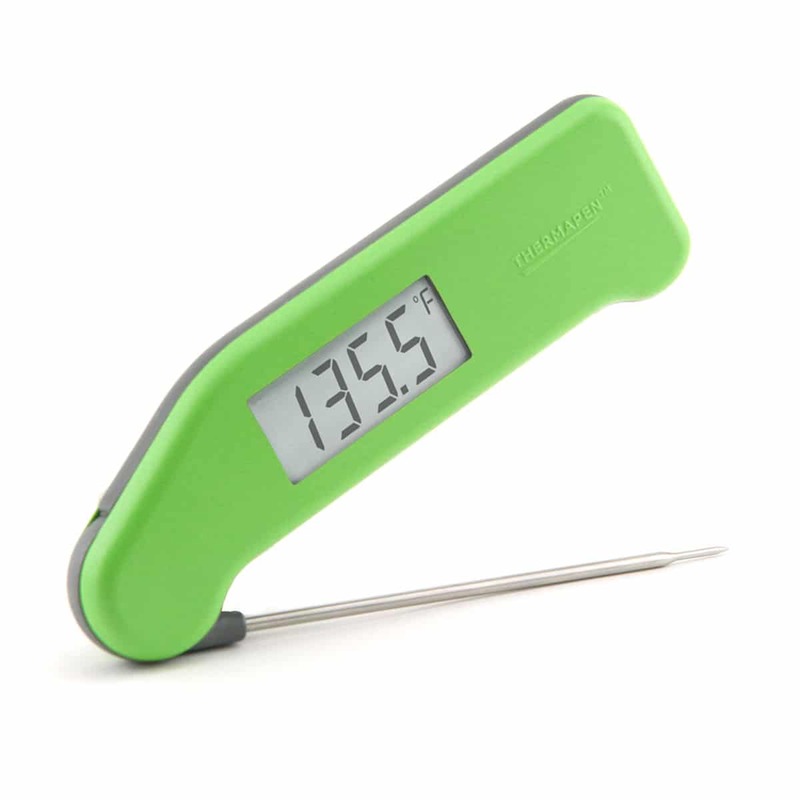 the Thermapen is faster and more accurate than any other cooking thermometer on the market. 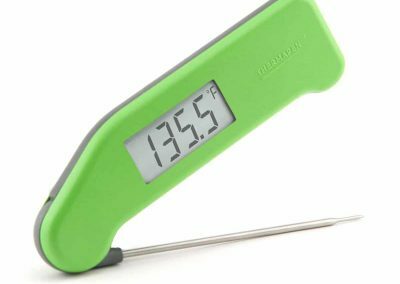 Competitors have tried to copy the Thermapen with mass-produced products made in China and have flooded the housewares market with slower, less-accurate knock-offs. However, when compared to true competing commercial thermocouple thermometers, the Thermapen is not only faster and more accurate, it’s also less expensive! The Thermapen’s speed and accuracy will reveal more about food and cooking techniques than you ever imagined. You’ll learn that temperatures are always changing; a roast is never the same temperature throughout while cooking. If you want to know what’s really going on, get a Thermapen. 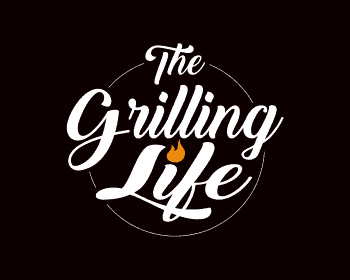 If you want to experience speed and precision (traceable to National Standards) and you’re on a quest for culinary perfection, you will want a Thermapen. Add up the expense of wasted meats alone and you’ll justify the cost of this professional tool. 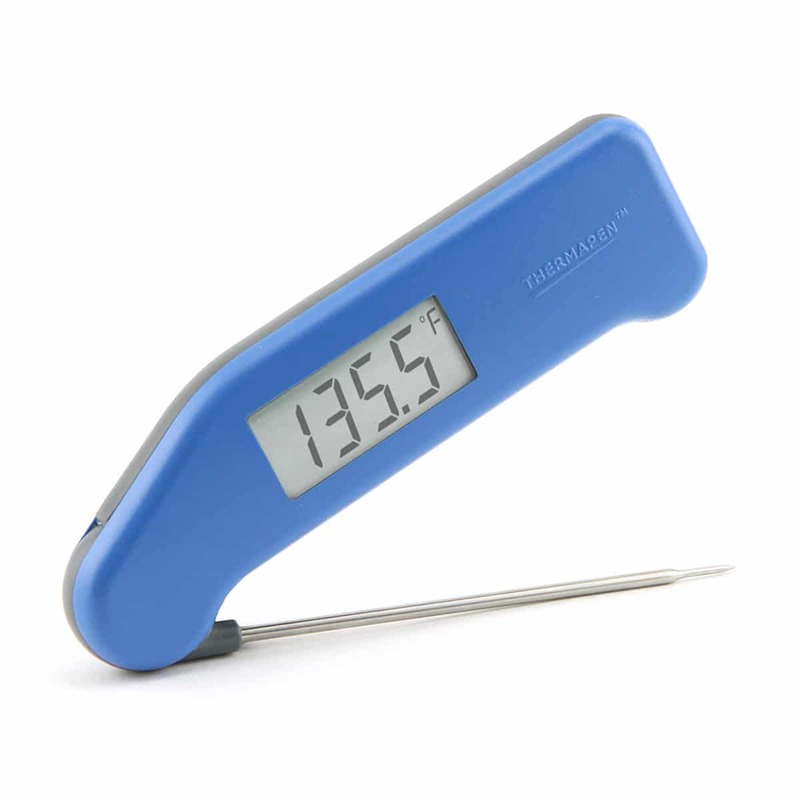 A Thermapen can be used for virtually anything that needs to be cooked or chilled. 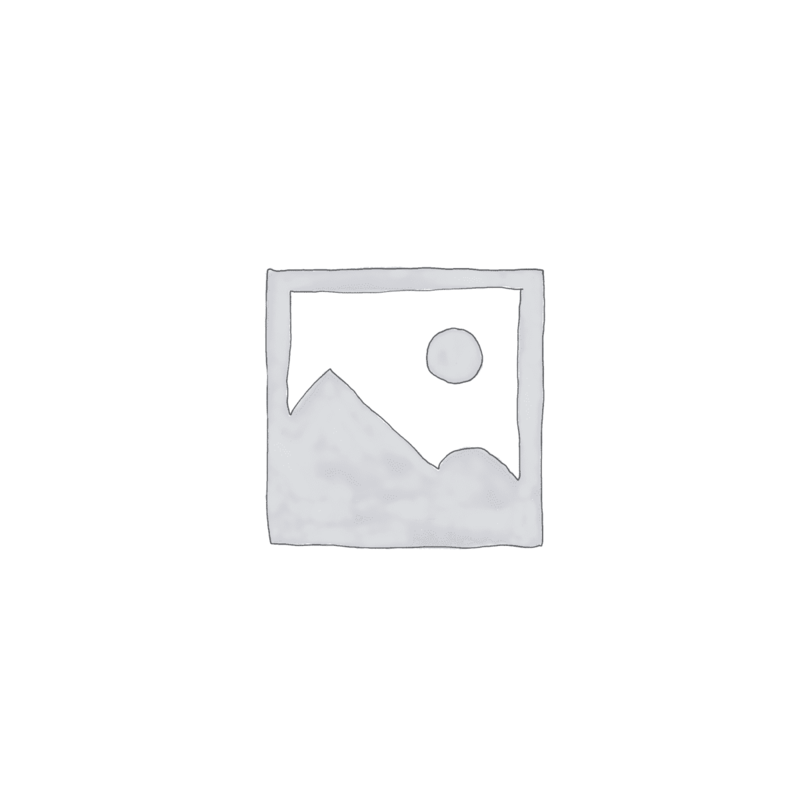 Use it on meats, fish, casseroles, re-heated foods, breads, cakes, deep frying, and candy. 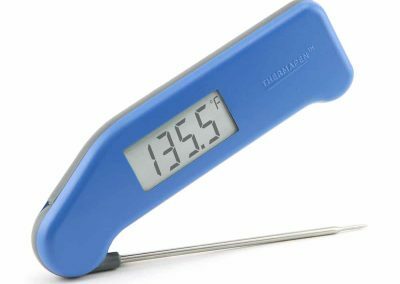 You don’t have to have a Thermapen to be a great cook; however, more than one celebrity chef and several food writers have testified that a Thermapen will make you a better cook…AND, you can choose your own color! Order one today.